& other models that share this common belt size. The Stryker military armored combat vehicle is built for battle, to withstand harsh punishment and to keep on rolling. Nothing is more fitting for these revolutionary belts. Truly the best belt on the market! We have tested with many different belts and nothing compares. This belt lowers belt temps, has more grip, holds up to higher belt temps, and performs extremely consistent. Better than OEM or anything else we have tested with. This belt had us extremely excited from the moment we installed the first one. Our high horsepower, fast pace, and wide open style of riding is tough on belts. 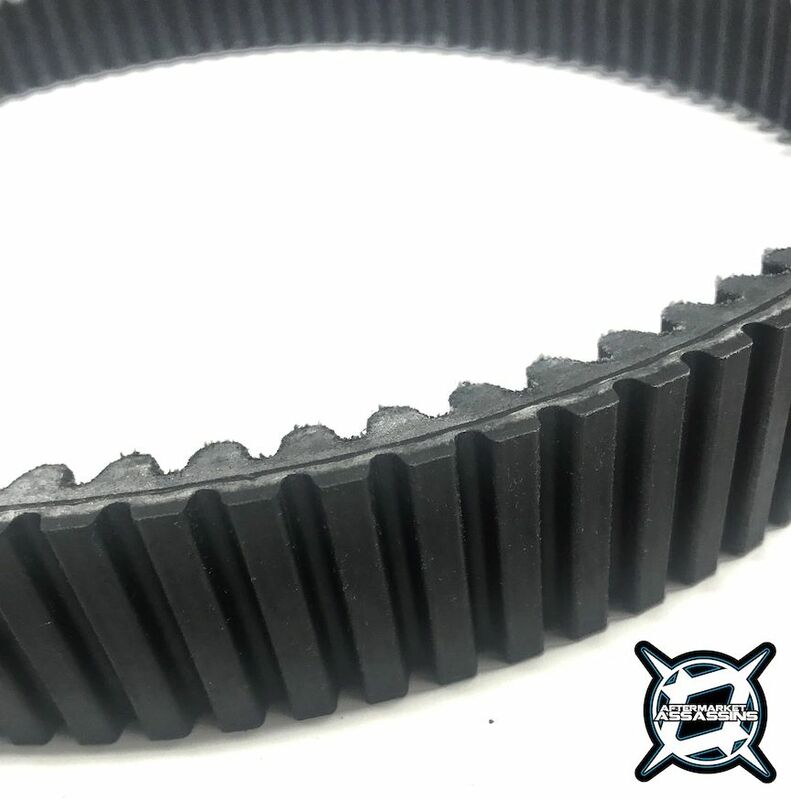 In collaboration with Gboost technologies we have been testing this belt in every condition; the mud of Minnesota, trails of Wisconsin, Oklahoma dunes, Idaho Dunes, Lucas Oil Short course and more! 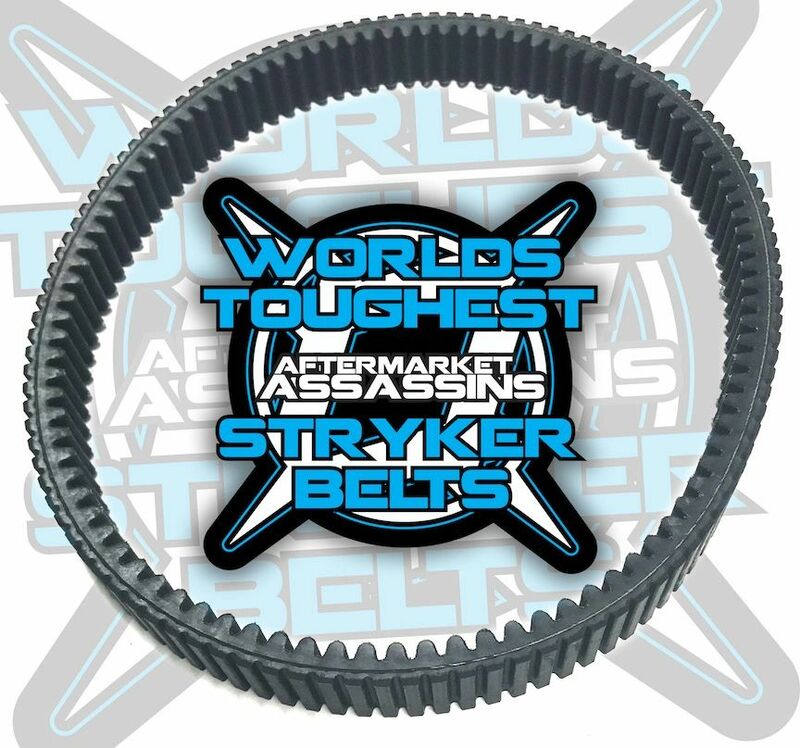 Every single time and every person who has used this belt has been blown away by how well it performs. In your hands you'll notice the quality difference in the belt over others. It simply feels more durable, because it is. With more Kevlar than ever before, this belt is meant to last and withstand the toughest conditions.